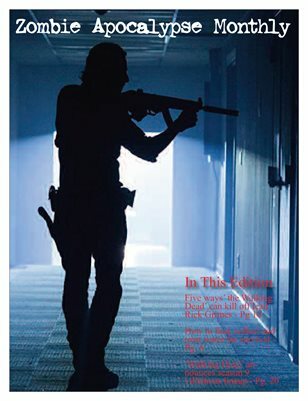 The September 2018 issue of Zombie Apocalypse Monthly. Includes news about The Walking Dead, Z Nation and Netfix's new zombie series. Also features film reviews, disaster preparation tips and more zombie news.